Bike looks great, grass looks great, trees look awful. Cadwell Park by the look of it? View looks a little distorted though? Is that your FOV settings maybe? Hawk the video above is replay camera. However the onboard camera has wide FOV and no, there is no FOV slider. As for AI its way too easy from what I have seem in PS4 videos. I will buy it on friday and I will tell you if its good or not. Thanks KG! I will appreciate that! It's already released if you pre-ordered the gold edition, the gold edition buyers got it yesterday. Not quite the same, but more similar to MotoGP18 than Ride 2.. I've done about 3 hours of career mode today. Really enjoyable, looks and sounds nice, great bike collection and CADWELL FU**ING PARK!!!! been watching afew robo vids, AI seem to just be rubber banding and grass doesnt effect them. also selling bike dlc on day one. 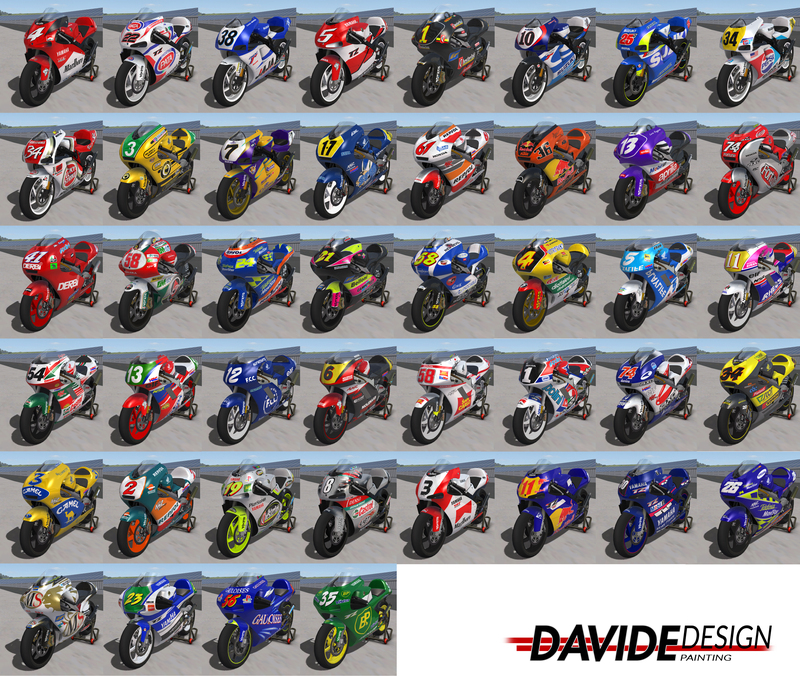 other bikes that were in r2 are now missing for future dlc i guess. was a big fan of ride2, cant support this type of cash grab with mimimal improvements.